North Carolina’s state parks system is managed by the N.C. Division of Parks and Recreation and encompasses 41 state parks along with 33 units as undeveloped natural areas, state rivers and lakes and state trails. 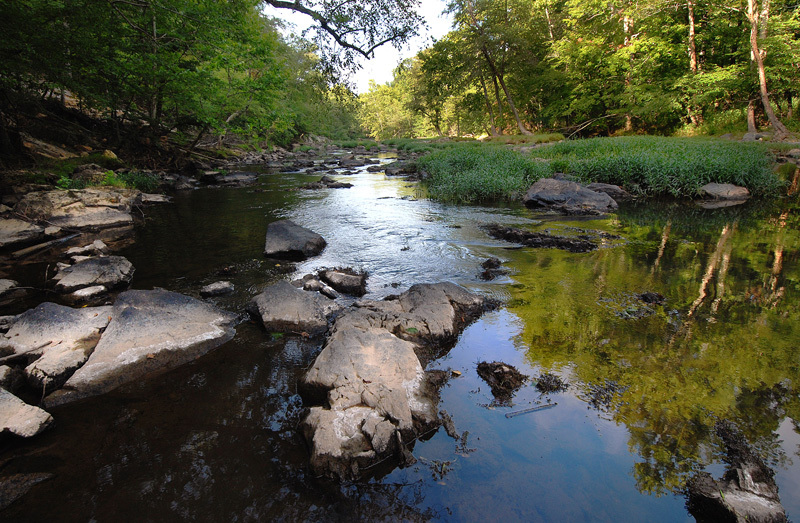 The division’s mission is to promote conservation of North Carolina’s diverse natural resources as well as outdoor recreation and environmental education. The North Carolina State Parks blog, along with its Facebook, Twitter and Youtube presence, is an initiative to help our visitors, shareholders and friends to better understand our mission and further enjoy the state parks system.